If you have chronic bad breath, it may be time to see a dentist. Persistent bad breath can actually be a sign of an underlying oral or general health problem. For many patients, proper dental care can treat the underlying causes of bad breath and improve oral health. Dr. Steven M. Balloch offers this overview on bad breath causes, treatments, and prevention. To undergo bad breath treatment at our Hartford, CT practice, contact us today. Tooth decay treatment: Tooth decay and dental bacteria have a foul odor. Treating tooth decay with treatments like root canal therapy, dental fillings, and inlays and onlays can restore oral health and eliminate bad breath caused by tooth decay. Gum disease treatment: Gum disease is an infection of the gums that can also cause bad breath. There are many options for gum disease treatment, including root planing and scaling, the flap procedure, and gum surgery. Seek treatment for general health issues: Bad breath caused by general health issues, like diabetes, respiratory tract infections, and acid reflux will need to be treated by a physician. Your dentist can help rule out oral health issues when trying to determine the cause of bad breath. Avoid odorous foods and drinks: Certain foods and drinks can cause bad breath for several hours. Avoid foods with onions and garlic, and drinks like coffee and alcohol. 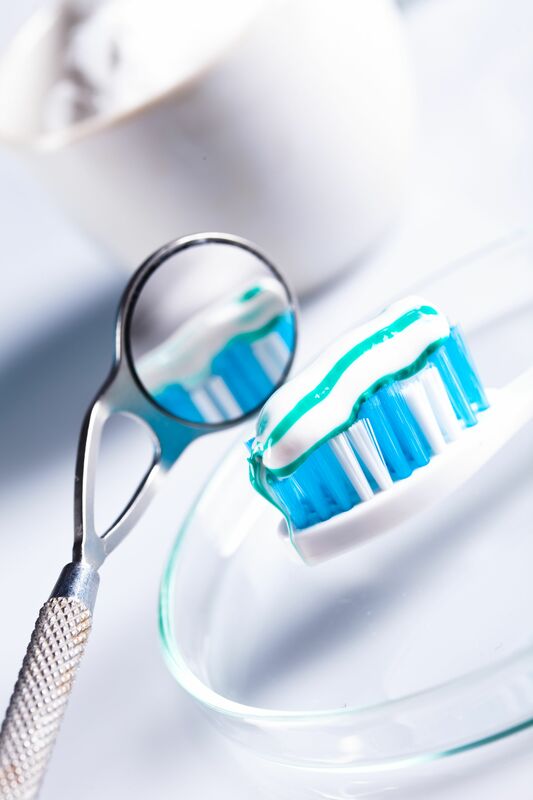 Practice good oral hygiene: Practicing good oral hygiene, which includes brushing twice a day and flossing once a day, can help prevent tooth decay, gum disease, and remove food remnants, all of which can lead to bad breath. Brush your tongue: Brushing the tongue can help remove food particles from the tongue and prevent bad breath. Chew sugar-free mint gum after eating: Chewing sugar-free mint gum after eating not only helps mask bad breath, it can help remove left over food particles. For more information about treatments for bad breath, we welcome you to schedule a consultation with Dr. Balloch.